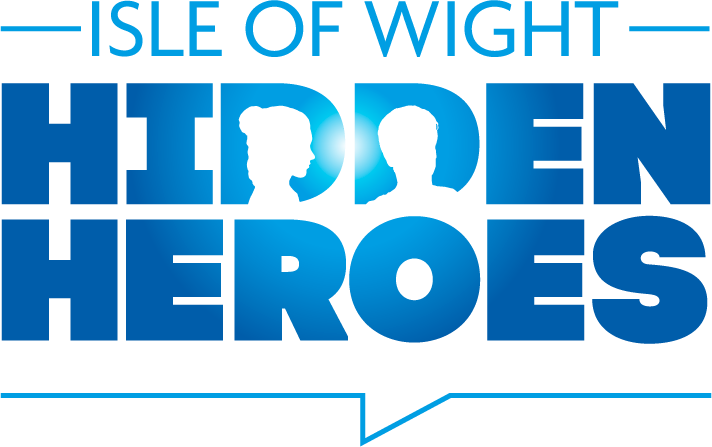 Nominated by her daughter, Sharon Dearden, the founder of the Island Disabled Action Group - Anne Preston - was never recognised for her work. Anne Preston's disabilities didn't stop her from setting up and running I.D.A.G (Island Disabled Action Group) through which she helped people with disabilities gain access to help, when they couldn't get it from other health professionals. She fought for shops and toilets to be more accessible for wheelchairs, as well as helping to make it easier to obtain or hire wheelchairs, mobility scooters etc,. Anne did such a lot more to help the Island's disabled become able and to not give up, and fight towards being recognised in the workplace as equals. She even helped people who had not come to terms with their disabilities and ailments to accept what they have and help them cope on a day to day basis. Sadly Anne Preston passed away in April 2000 and has never been recognised nor awarded for everything she did, she held a place in everyone's heart who she helped.